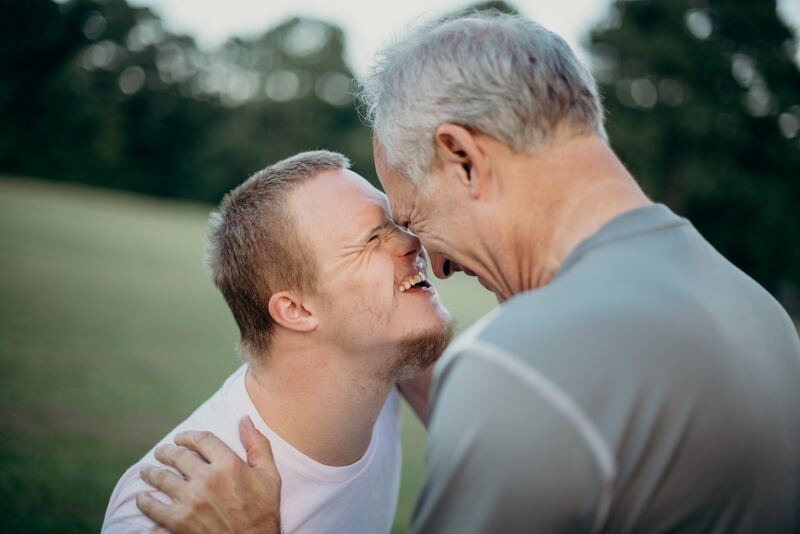 We are an intermediary organisation for the learning disability sector in Scotland, and we are committed to finding new and better ways to improve the lives of people with learning disabilities. 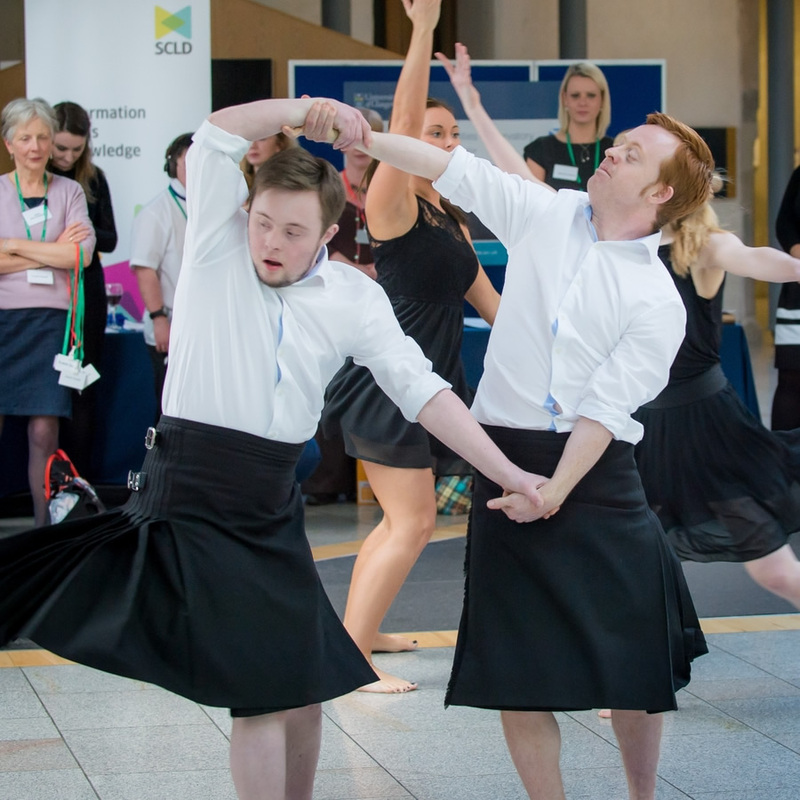 Scotland’s national Learning Disability Week 2018 took place from Monday 14th – Sunday 20th May. You can see all the highlights from the week, including our finalist's videos and photos from the Learning Disability Awards. Make sure you follow the hashtag #LDWeek2018 to see all our social media activity. The Healthy Eating Healthy Living Pack has been updated! It includes lots of fun activities, such as quizzes, shopping lists and easy read recipes to help you to eat and live more healthily. The Scottish Government Fair Work Directorate are holding a series of events with stakeholders to discuss how to increase the employment rates of disabled people in the public sector. The Consultation is open until the 15th August 2018 . Events will be taking place throughout June and July in: Glasgow, Dundee, Inverness, Edinburgh and Aberdeen. Download an easyread version of the Consultation. Introducing SCLD's new blog series! 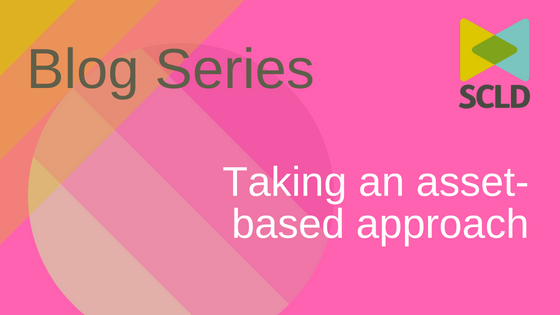 We are inviting guest bloggers from across Scotland to share their experiences of using asset based approaches to developing learning disability strategy locally. Read the latest blog below. 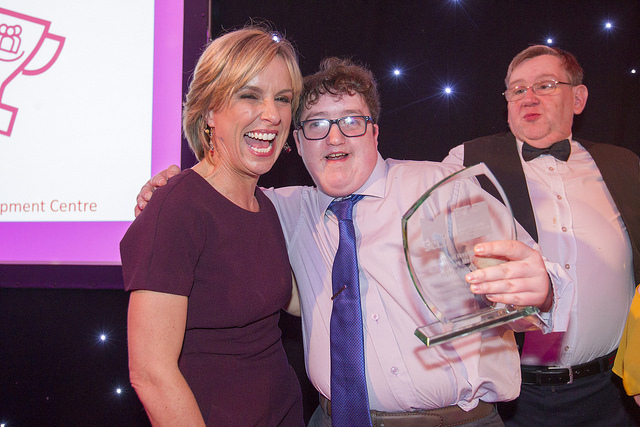 The Scottish Learning Disability Awards provide an opportunity to celebrate, on a national level, the achievements of people with learning disabilities and the people who support them.